No matter what climate you’re designing for, new buildings can be solar oriented, naturally heated and cooled, naturally lit, naturally ventilated, and made with renewable, sustainable materials. In a comprehensive overview of passive solar design—the resurrected solar strategy that is sweeping through Germany and rapidly regaining popularity in the United States—two of the nation’s solar pioneers give homeowners, architects, and builders the keys to successfully using the sun and climate resources for heating, cooling, ventilation, and daylighting. Drawing on examples from decades of their own experiences and those of others, the authors offer readers overarching principles as well as the details and formulas necessary to successfully design a more comfortable, healthy, and secure places in which to live, laugh, dance, and be comfortable. Even if the power goes off. 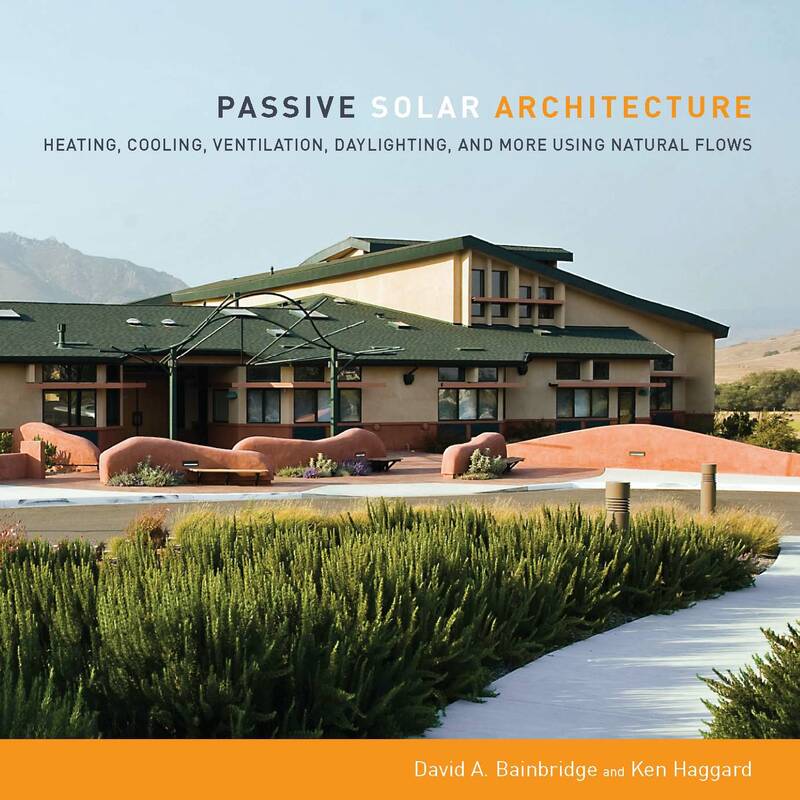 Passive Solar Architecture will also help readers understand “greener” and more sustainable building materials and how to use them, and explore the historical roots of green design that have made possible buildings that produce more energy than they use.